Dark atmospheres, richly developed characters, vivid sense of place, complex plots—these are just a few of the qualities that the Scandinavian crime fiction genre boasts, and they are all qualities that shine in the books I’ve selected for my Best Scandinavian Crime Novels of 2018. As CBTB readers well know, there’s nothing I love more than a really great Nordic crime read, and the Scandinavian books I read in 2018 absolutely blew me away. From new series launches to the return of old favorite characters and everything in between, I loved every moment spent in these books’ pages - and I’m so excited to share them with you today, too! 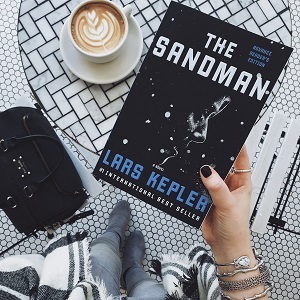 Read on for my favorite Scandinavian crime fiction releases of the year—and make sure you’re all caught up on the best Nordic Noir of 2018 before 2019 arrives! Twisty plots, unreliable characters, binge-worthy pacing—there’s so much to love about a really good psychological thriller, and 2018 gifted us crime readers with tons of excellent options to add to our reading lists. 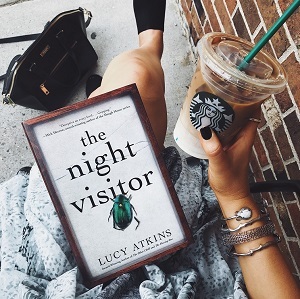 Over the course of the year, we saw fantastic new releases from longstanding authors to debut authors and everyone in between; we immersed ourselves in psychological thrillers laced with gothic suspense, creepy summer camps, murderous family members, and, yes, even beetle collecting. 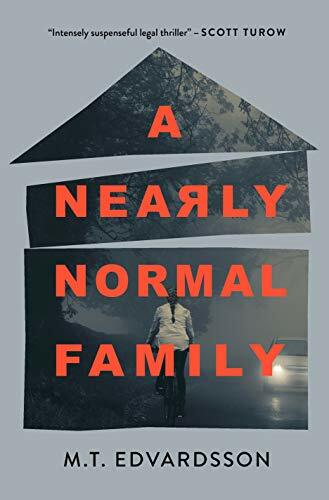 There truly was a fantastic variety of psychological suspense released in 2018—and today on the blog I’m rounding up my very favorite psychological thrillers of the year! Read on for my picks for twisty, addictive, page-turning 2018 suspense. There’s nothing better than spending your winter holidays with your nose buried in a chilling mystery. Holiday breaks just seem made for crime fiction reading, and today I’m rounding up eight of my personal favorite wintry mysteries for your holiday TBR! I don’t personally read Christmas-themed mysteries, so you won’t find any of those here—but you will find books with plenty of snow, chilling atmosphere, and, of course, murder. (Because what holiday break would be complete without it, right?!) 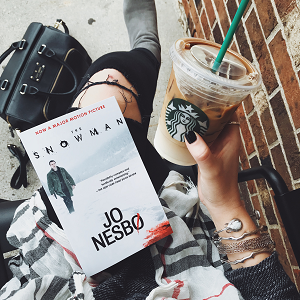 Cozy up with a blanket and a cup of hot cocoa, and settle in for a mix of Scandinavian crime, classic mysteries, police procedurals, and more - all guaranteed to make your holiday break reading list complete.